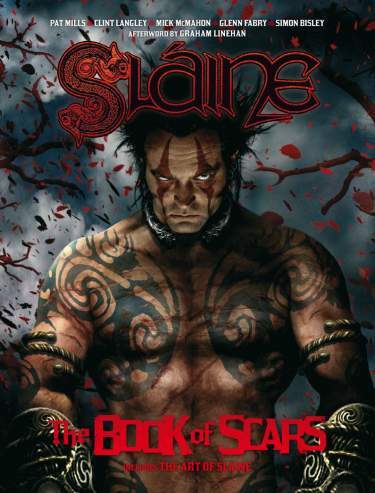 Book 1 of 17 in the series. 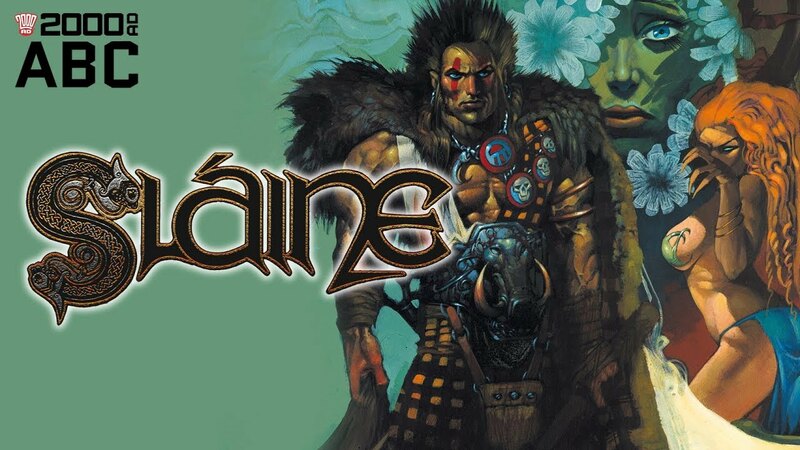 Tir-Nan-Og (the 'Land of the Young') is a violent world, home to warring tribes who worship gods both benign and malevolent. 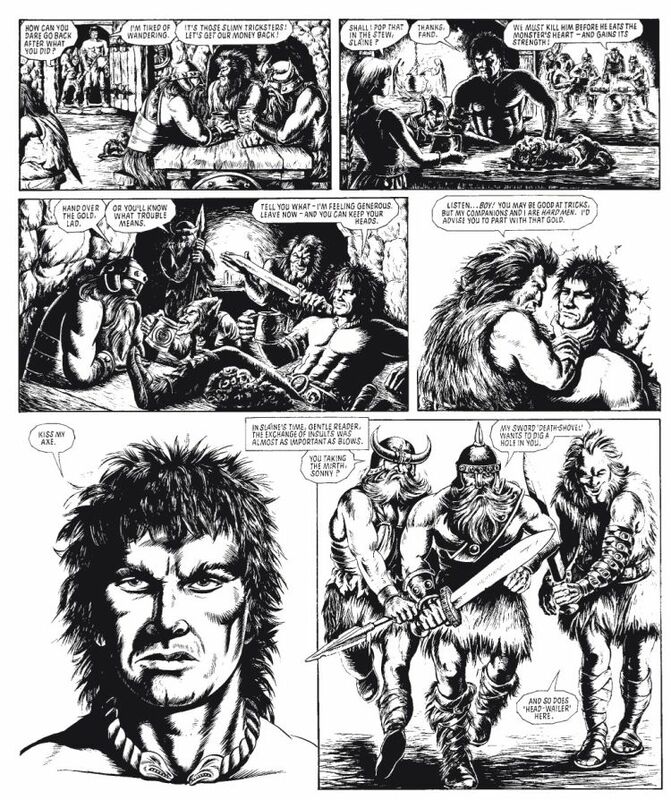 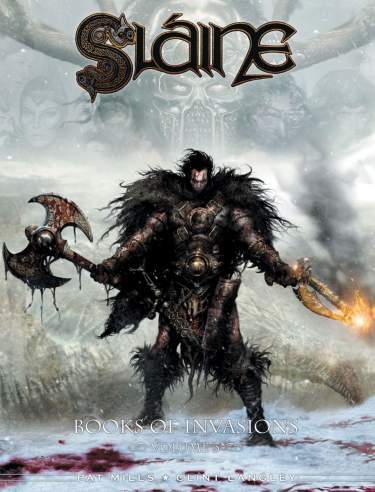 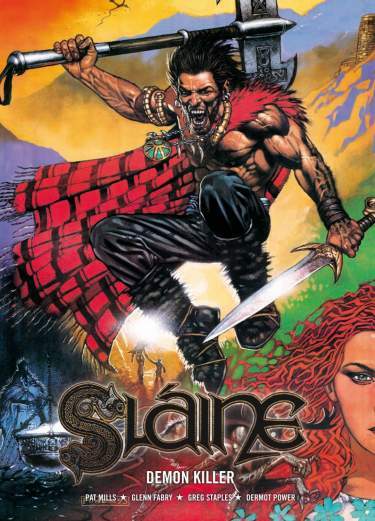 One such tribe is the Sessair, brave warriors of enormous skill and the best of them is a young barbarian named Sláine Mac Roth. 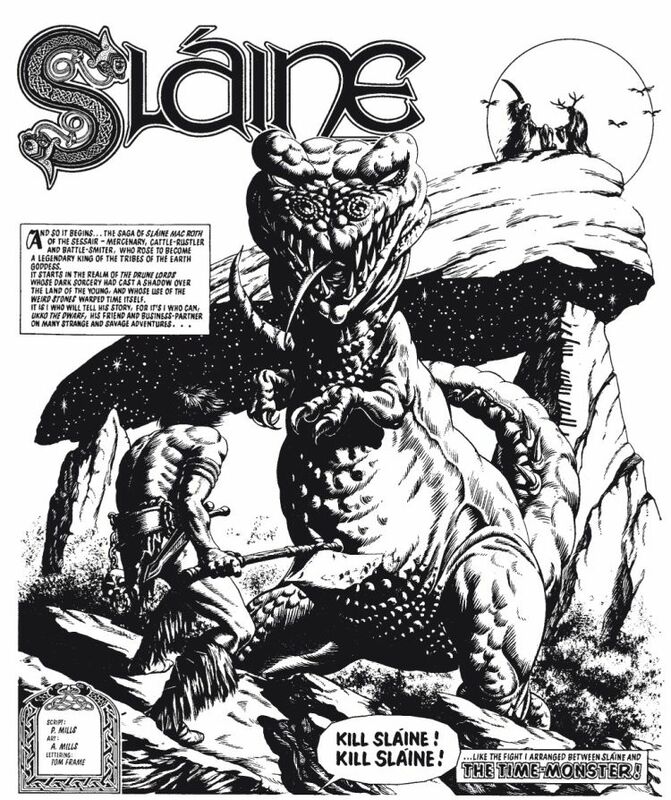 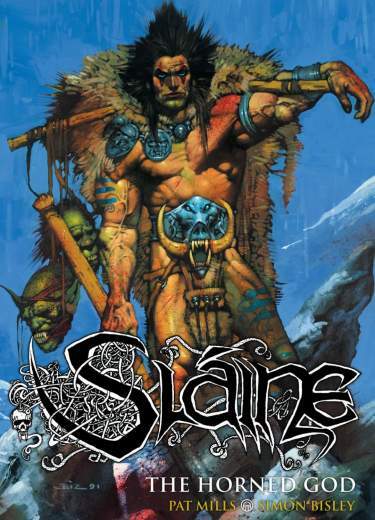 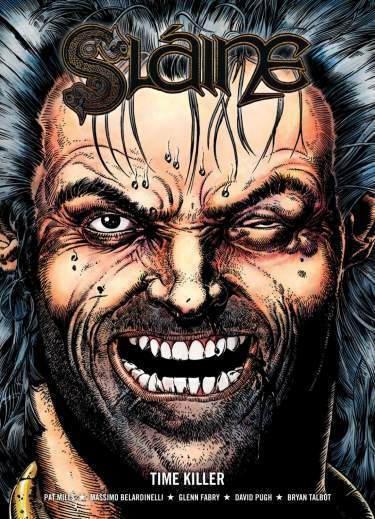 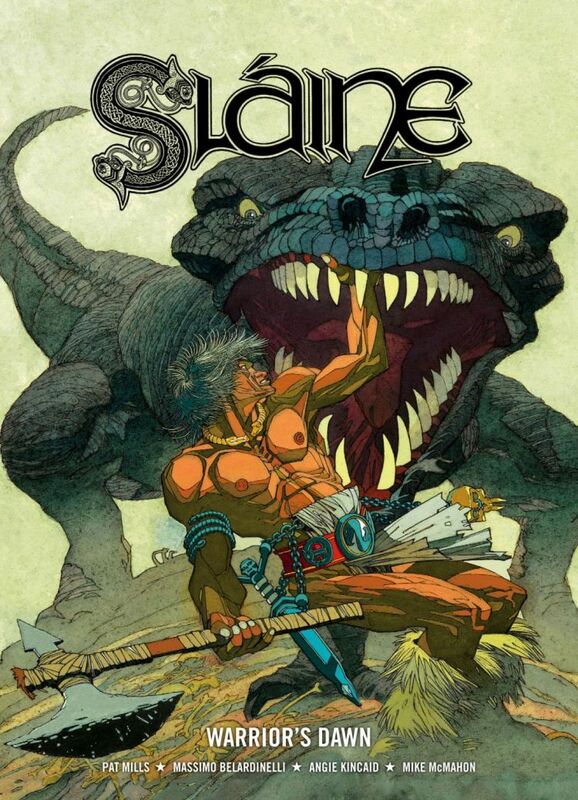 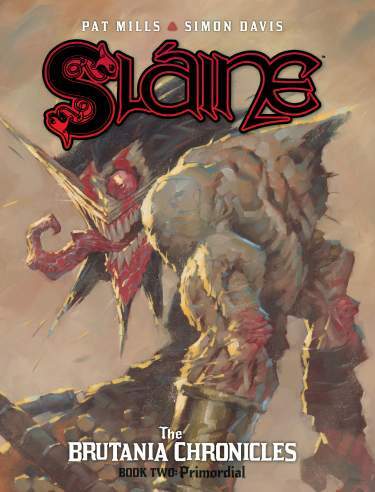 Sláine is, among other things, a master of the 'warp-spasm' channeling the mystical power of the Earth through his body to become a mighty, monstrous berserker! 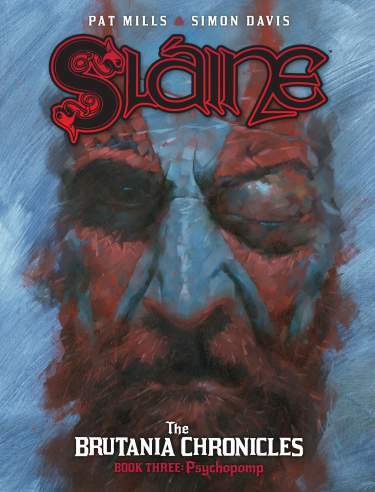 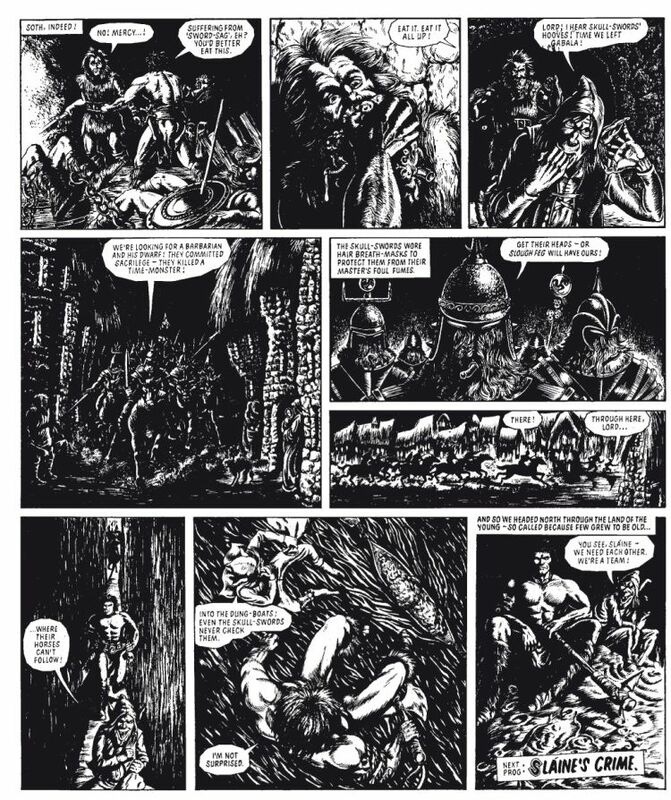 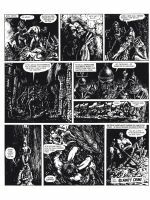 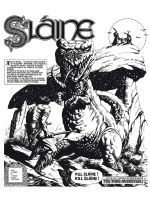 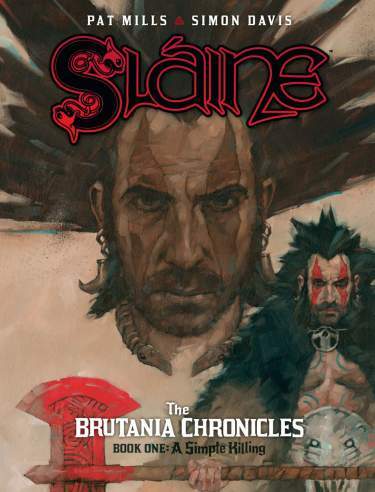 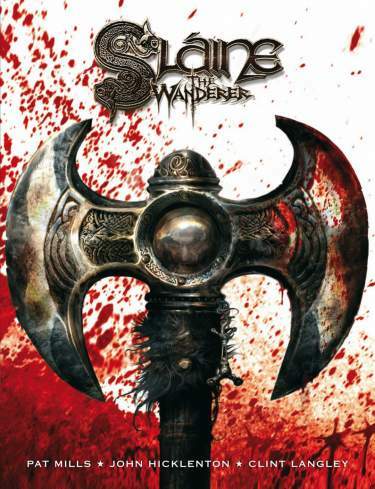 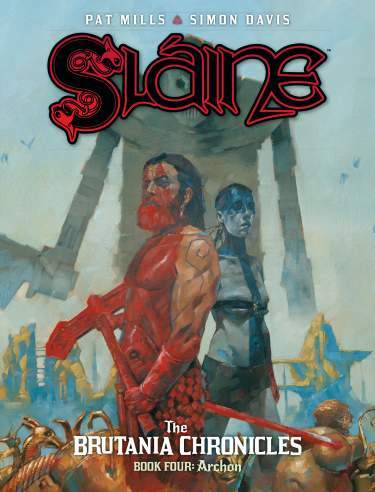 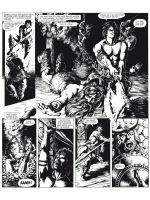 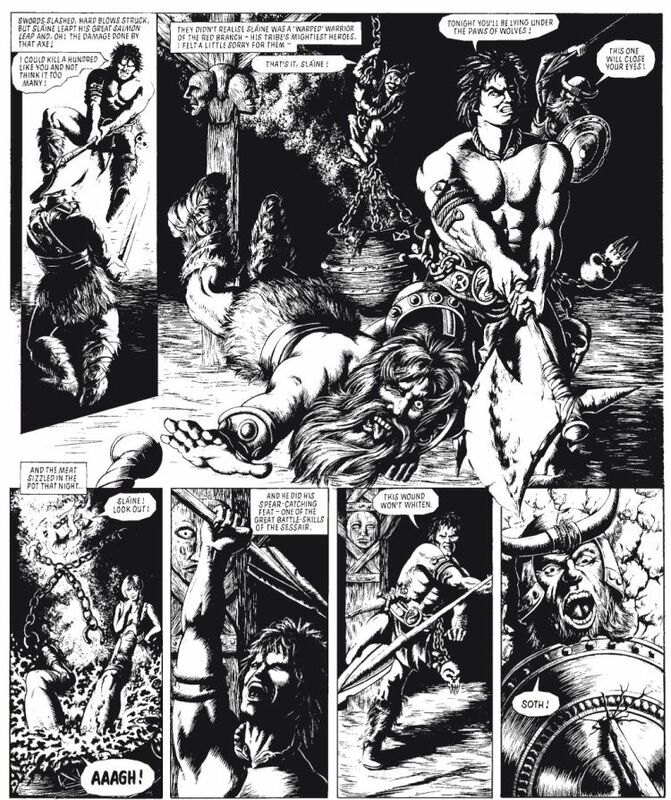 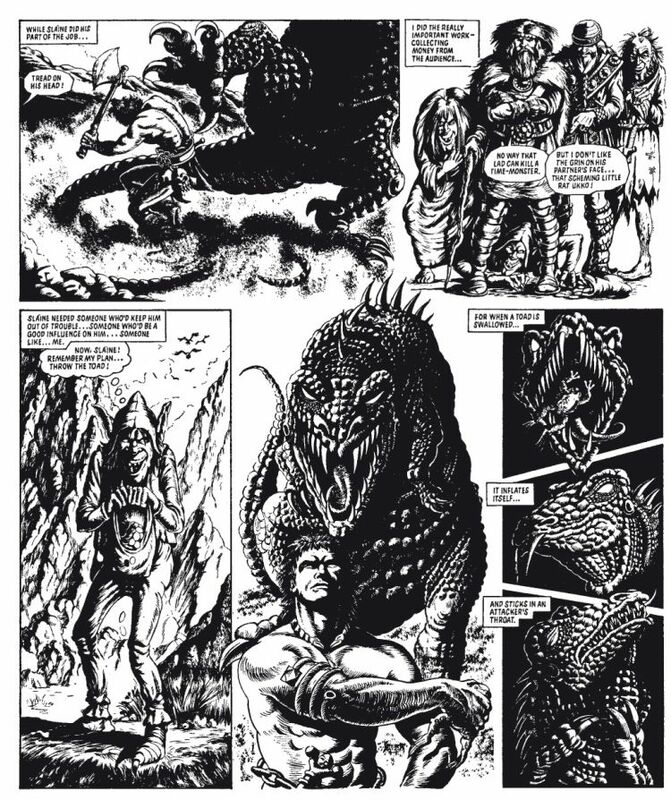 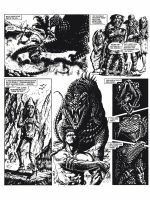 In this first collection of Sláine's adventures, we meet the hero himself and his repellent dwarf companion, Ukko and are introduced to the customs and wonders of his world and the horrors, like the Sloughs: sinister magicians who worship death and destruction and can raise armies of the dead to do their dark bidding... 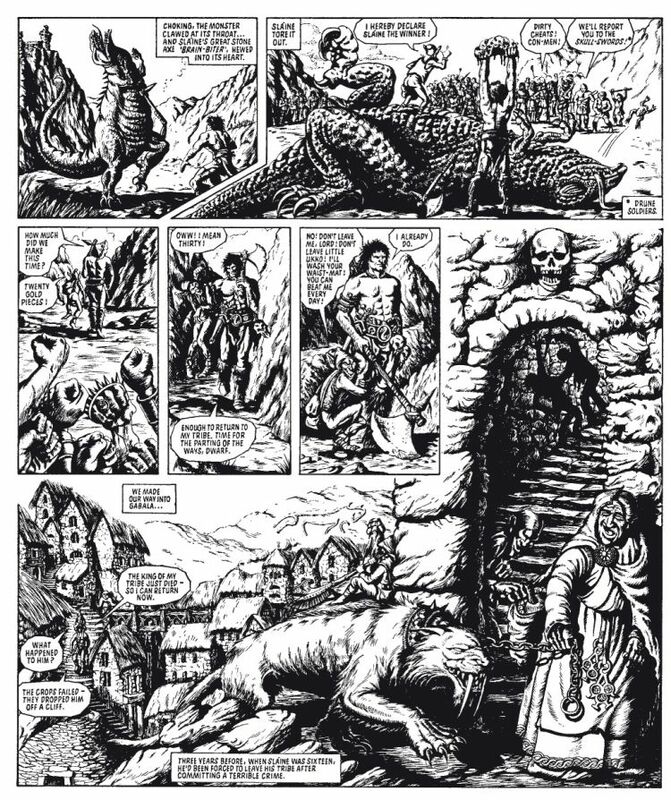 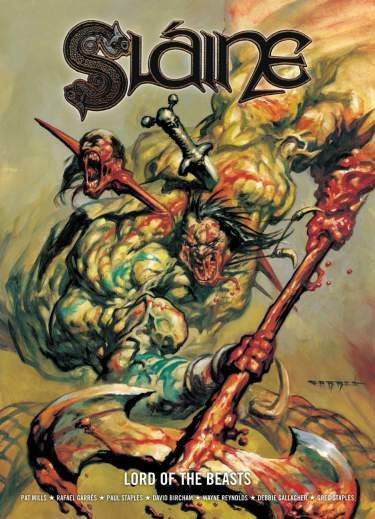 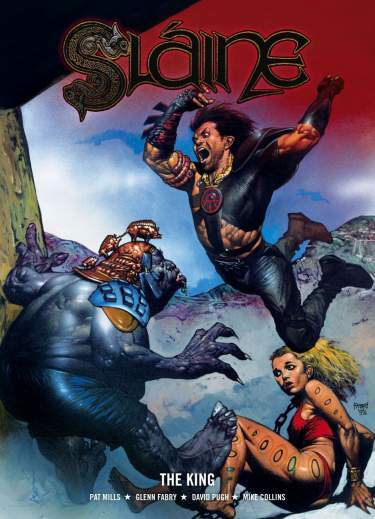 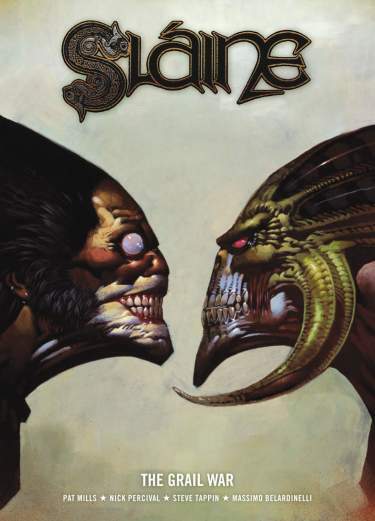 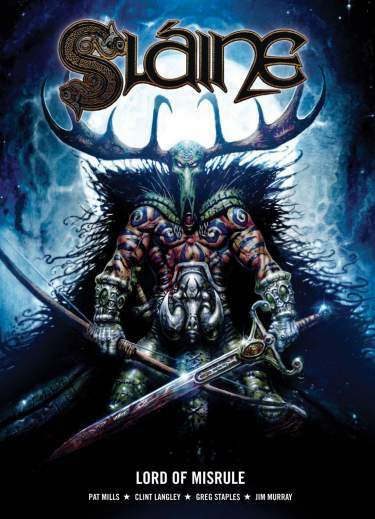 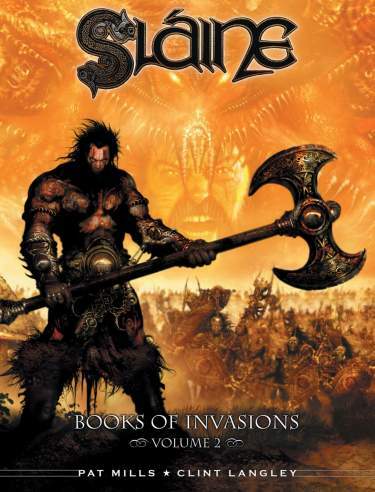 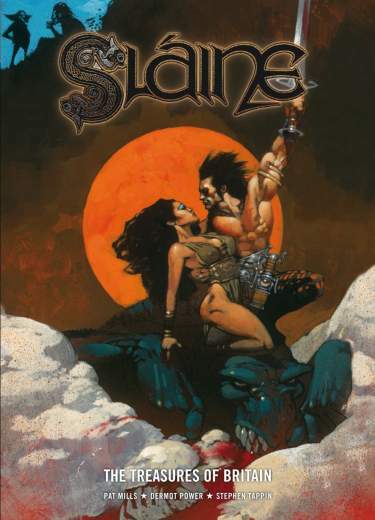 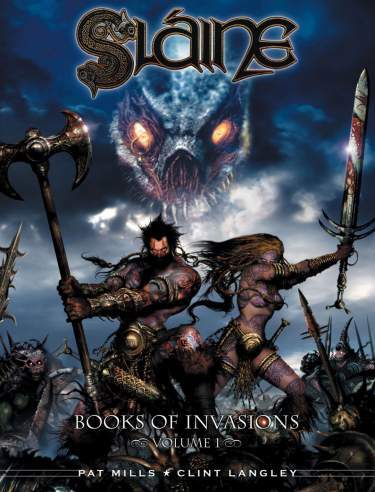 This classic sword-and-sorcery series is written by 2000 AD founding editor Pat Mills and Angie Kincaid and features art by Kincaid, Massimo Belardinelli (Ace Trucking Co.) and Mike McMahon (The Last American).